Sony revealed this week that the longtime PlayStation Plus stalwarts Infamous 2, Ratchet & Clank: All 4 One, and LittleBigPlanet 2 would finally be retired from the service on Tuesday, June 11. They lasted an entire year in PlayStation Plus, and the longevity of these three titles was useful when promoting PlayStation Plus through marketing materials: those three games could be guaranteed to be part of the service. However, they are finally being replaced with Uncharted 3: Drake’s Deception, XCOM: Enemy Unknown, and LittleBigPlanet Karting. LittleBigPlanet Karting is very similar to ModNation Racers, with the ability to make your own tracks and share them with the world. Any doc outfits purchased in other titles in the franchise work in this game as well. Uncharted 3: Drake’s Deception is only offering the single-player compaign with PlayStation Plus: it is bundling the free-to-play version of the multiplayer, which only allows you level up to a certain point for free. What’s more, it requires 88 GB of available hard drive space to install. Some people argue that Uncharted 2 is the zenith of the trilogy, but Uncharted 3 is no slouch. The multiplayer is also greatly expanded, and is still getting regular updates. Also notable is the inclusion of XCOM. As a non-Sony published title, it is being treated as a flagship game, and will stick around for longer than the usual month. This is the first game not published by Sony first party studios to get this treatment. 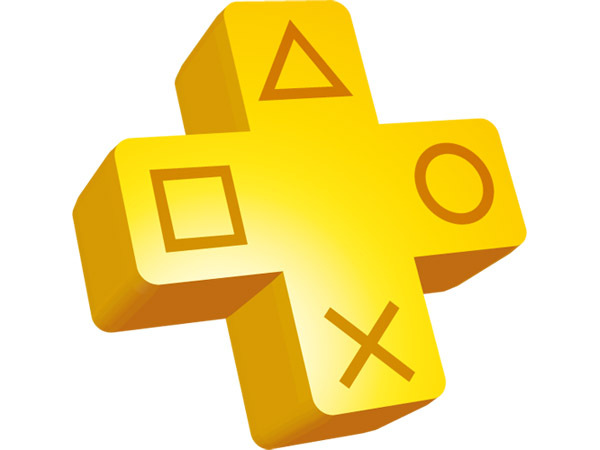 PlayStation Plus normally delivers a total of 5 free games per month: 3 for the PlayStation 3 and 2 for the Vita. However, with this changing of the guard, so to speak, we will be getting 8.